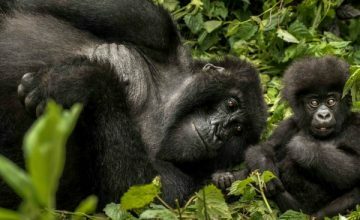 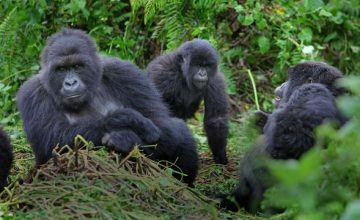 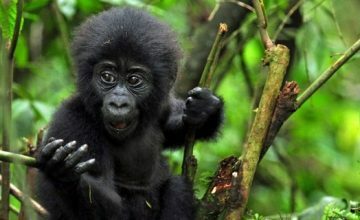 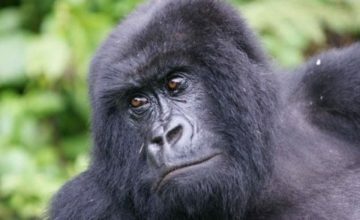 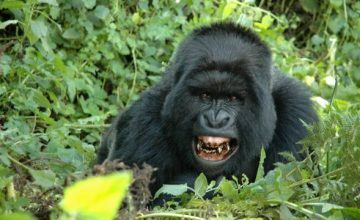 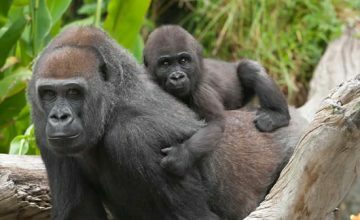 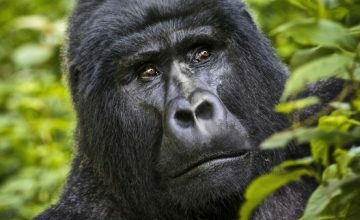 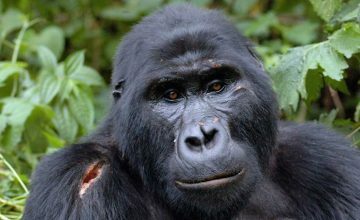 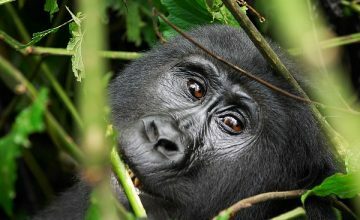 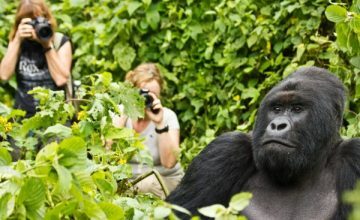 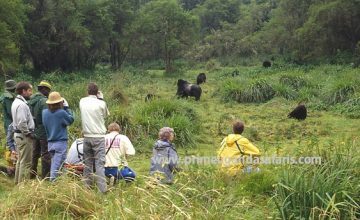 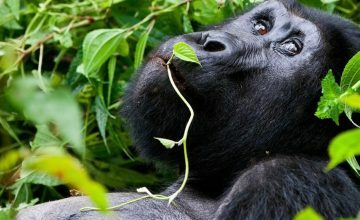 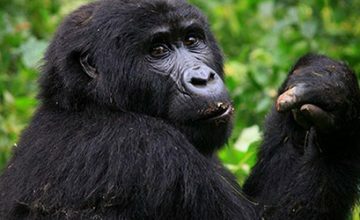 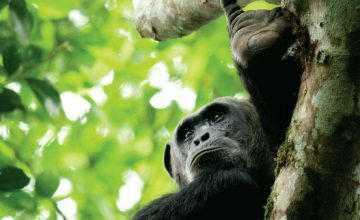 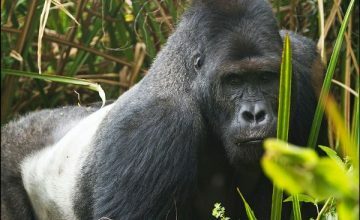 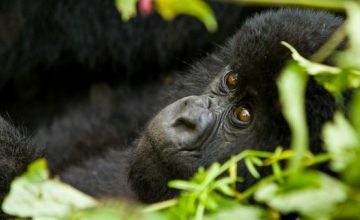 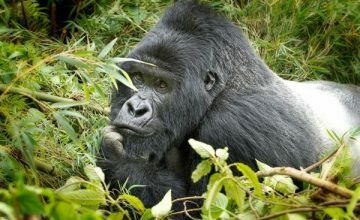 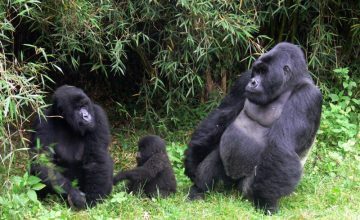 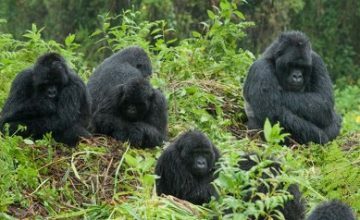 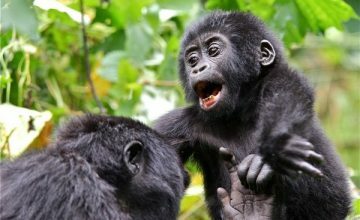 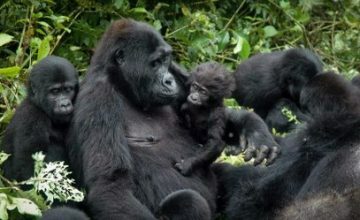 About Gorillas, Where to track Mountain Gorillas in Rwanda Uganda, Gorillas in Rwanda, Gorillas in Uganda. 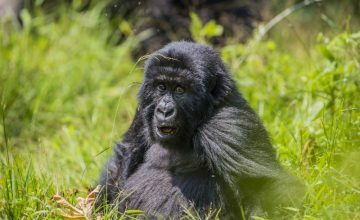 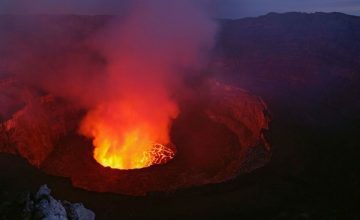 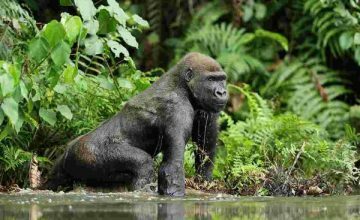 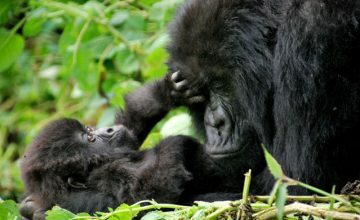 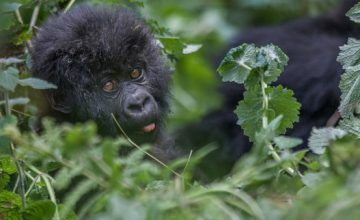 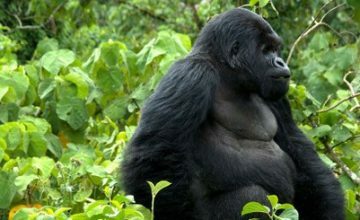 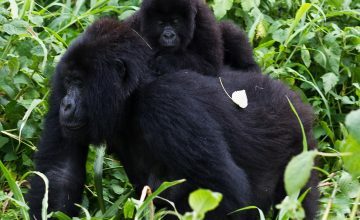 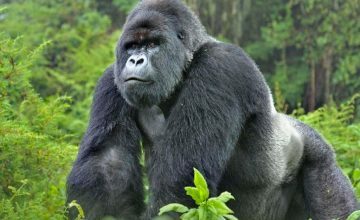 The mountain gorilla in Virunga massif that comprises of Uganda’s Mgahinga Gorilla National Park, Rwanda’s Volcanoes National Parka and Congo’s Virunga National Park (480). 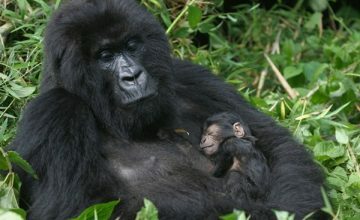 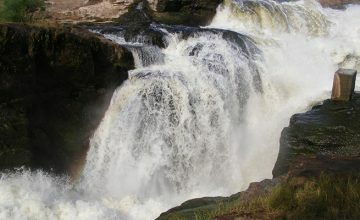 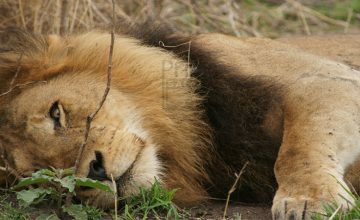 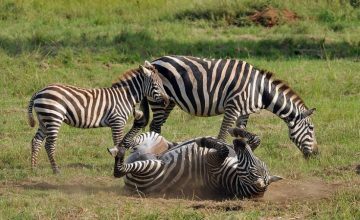 They are listed as critically endangered by the International Union for the Conservation of Nature.